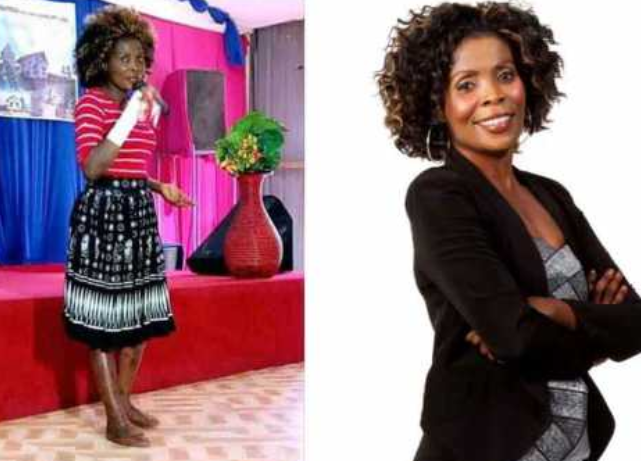 Kenyans have been wondering what has happened to gospel singer Rose Muhando after a photo of her looking emaciated and wearing a bandage hit online. The singer, in an interview, has come out to share that she was in an accident which left her with several injuries. One of the picture showed her standing next to a pulpit in church looking tired and weary. Many speculated it’s because of hard drugs but the singer shared she had just been released from hospital and is in the process of recovering. “That image was taken two weeks ago, when I was in Kenya. The cuts in my legs, which I sustained in a road accident three months ago, are healing. 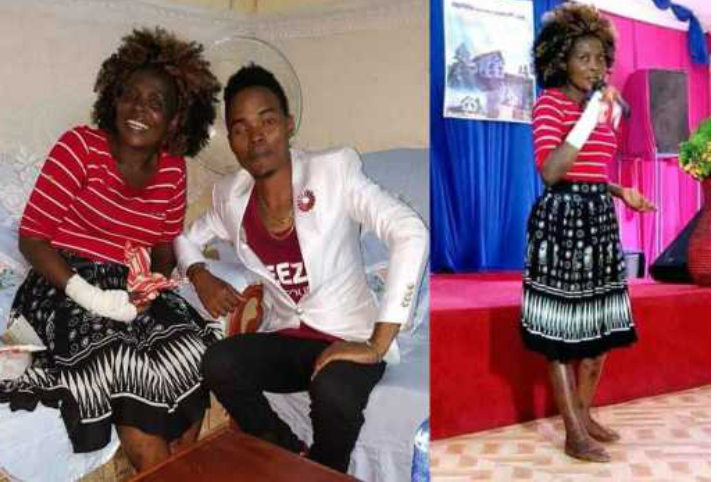 The process has left me with dark spots on the affected parts of the body, including my back I am currently doing fine, even as I continue with treatment,” she shared in an interview with Citizen.